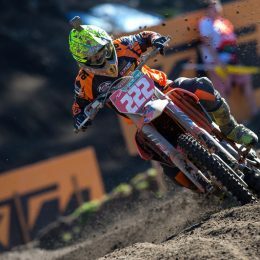 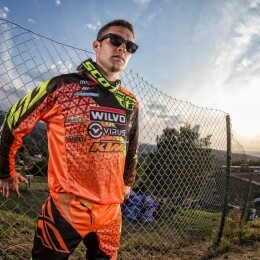 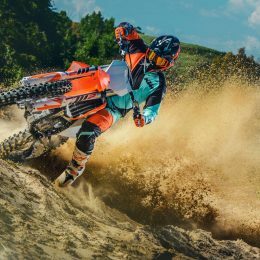 Somehow those orange motocrossers have taken another step in performance for 2019 so we asked the wizards in R&D what is in store for riders eying a new dirtbike. 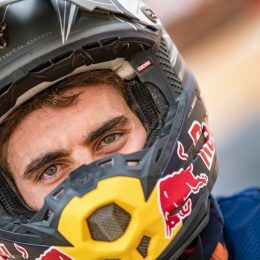 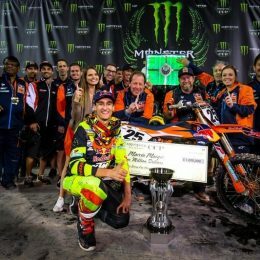 At the recent Monster Energy Cup – the world’s richest motorcycle race – Marvin Musquin gave the clearest indication yet from ten years in orange that he is ready to step up and lead the Red Bull KTM team to more glory in the stadiums of North America. 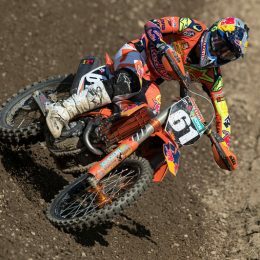 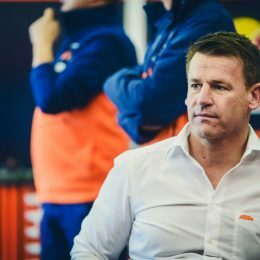 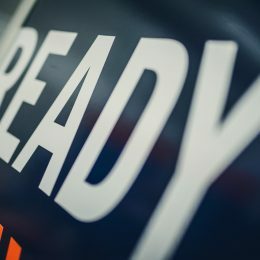 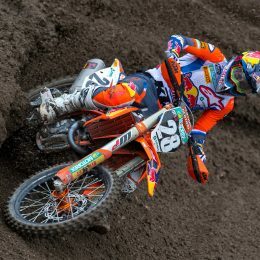 It’s been a very successful season for the Red Bull KTM Factory Teams. 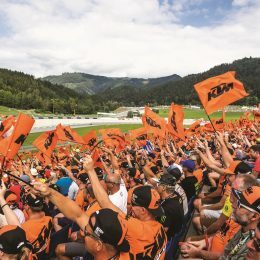 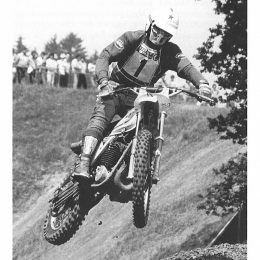 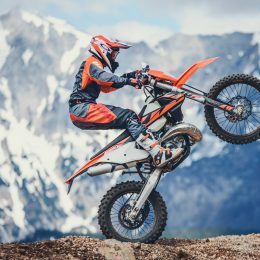 Be it in America, Europe, Africa, on Supercross, Motocross, Enduro, Rally, Moto3 or even MotoGP, the success and participation has been what we have come to expect from the very strong Austrian company.